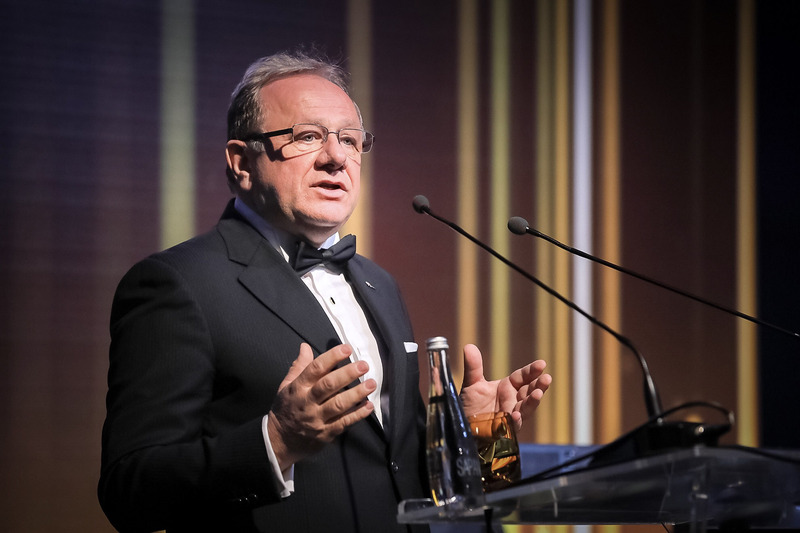 The 4th Traditional İKMİB Stars of Exports Awards, which is organized to encourage and honour member firms in chemical industry for their success in export by İstanbul Chemicals and Chemical Products Exporters Association (İKMİB) was carried out in Istanbul. 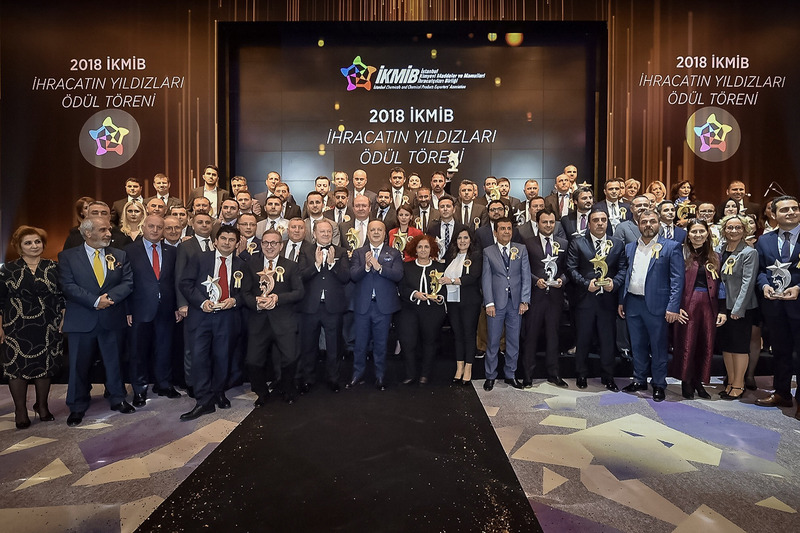 In 2018 İKMİB Stars of Exports Awards, 84 firms, which ranked among the top of three at 28 categories, had been rewarded. 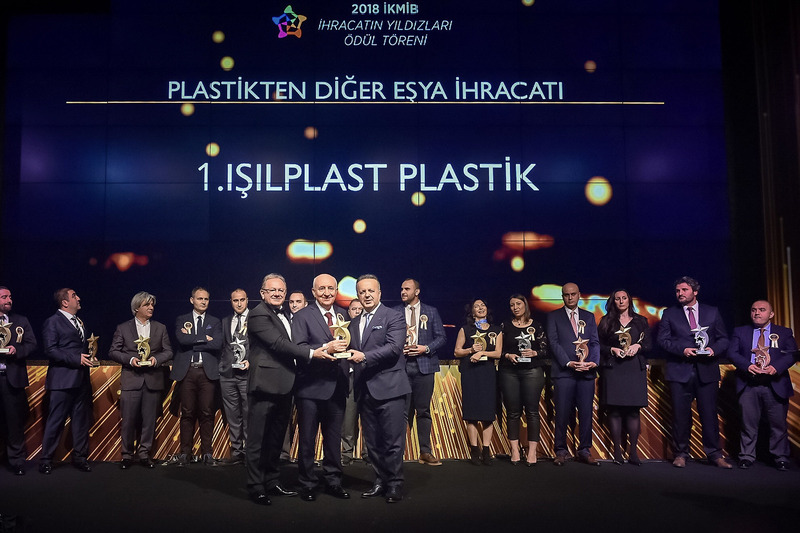 İKMİB rewarded industry represantatives, who did the most export in 2018, in chemical industry which is one of the most important players of Turkey’s export-based growth strategy. 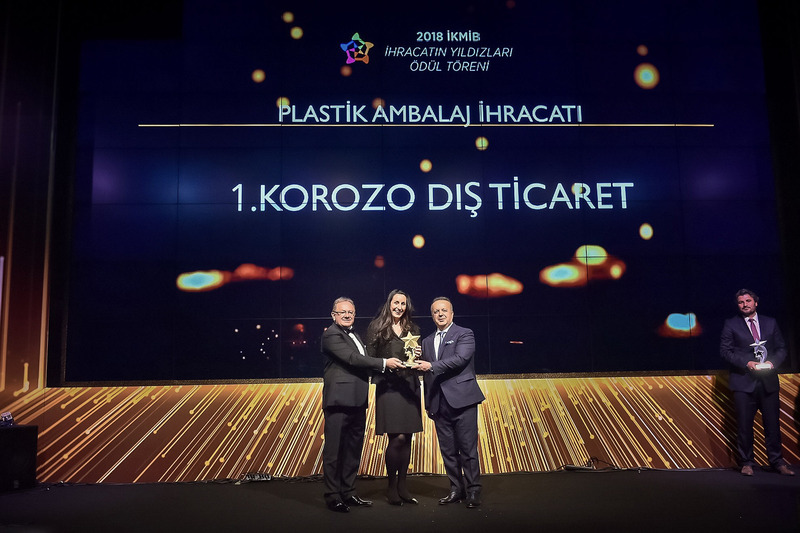 In 2018 the 4th İKMİB Stars of Exports Awards, 84 prizes in 28 categories found their winners in sub-sectors and product lines of chemistry. To award ceremony which was held in Raffles Istanbul Zorlu Center and hosted by İKMİB Board Chariman Adil Pelister; Head of Turkish Exporters’ Assembly (TİM) İsmail Gülle, Istanbul Chemicals And Chemical Products Exporters’ Association (İMMİB) Secretary General S. Armağan Vurdu, STK and Presidents of Foundations, İKMİB Board Members and sector companies’ representatives attended. Chemical industry come to the fore with its 16 sectors which provide important inputs to Turkey’s locomotive industry fields. 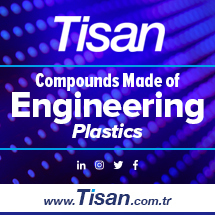 İKMİB, representing almost 7.000 exporter firms in chemistry’s different sectors from plastics to cosmetics, drugs to rubber, medical to paint, conducts almost 50% of Turkey’s all chemical export. In March 2019, Chemistry sector that did 1 billion 830 million dollars worth of exportation with 17,4 per cent increase compared to previous year, has reached the highest export rate on a monthly period so far. In the period of three months of this year, chemistry industry has reached about 5 million dollar exportation while increasing its export rate by 19,6 per cent compared to the previous year. 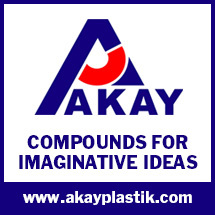 In the ceremony, Adil Pelister, the chairman of İKMİB uttering the openning speech thanked the companies that carried Turkey into the global platform in the sector of chemical matters and products, and exalted everyone with their universal achievements. As the family of chemistry, Pelister, emphasizing that they significantly contributed to Turkey’s exportation and economy with 16 sub-sector, “In fact, with our raw materials, we provide a huge added value for our country by intervening many areas from automative to furnishing, textile to food. Last year, we broke a record in our history of the Turkish republic with a total exportation cost of 168,1 billion dollars thanks to the determination of our economy administration and our endless faith to this beautiful country. Above all, we, again, achieved this success all together by acting as a single body. 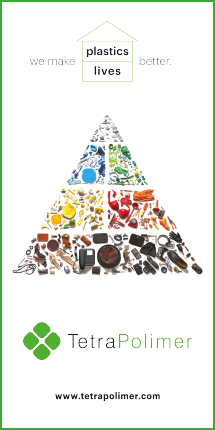 We had a great part in this historical success as chemical industry. Chemical industry ranked number three in the year of 2018 with 8,23% increase and an exportation cost of 17,4 billion dollars” he commented. Pelister, who states that global developments such as U.S.A – China trade wars in particular, financial recession of the European union, Brexit, embargo against Iran, issues of Syria, troubles in the Saudi Arabia, Russian – U.S.A relationships distress the exports, utters that reaching the new markets is essential in order to minimise the distress.